Embracing studies of football fans across Europe, this book tackles questions of power, national and regional identities, and race and racism, highlighting the changing role of fans in the game. 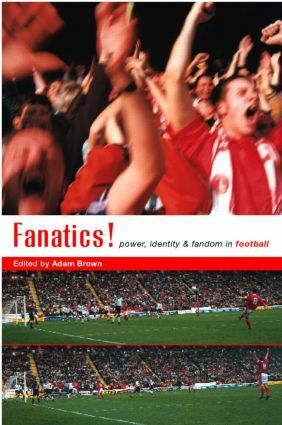 Combining new approaches to the study of fan culture with critical assessments of the commercialization of the game, this fascinating book offers a comprehensive and timely examination of the state of European football supporters culture as the game prepares itself for the next millennium. * the future for supporters at a time when watching the match is more likely to mean turning on the television than going to a football ground.